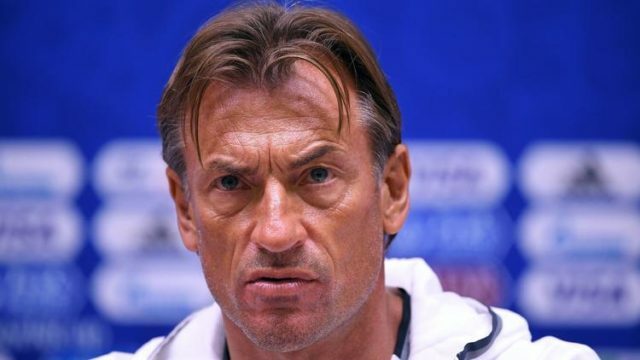 Rabat - Herve Renard does not like latecomers! Rabat – Herve Renard does not like latecomers! 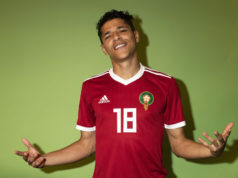 Herve Renard has explained why Amine Harit did not play in Morocco’s 2019 Africa Cup of Nations qualifier game with Malawi. 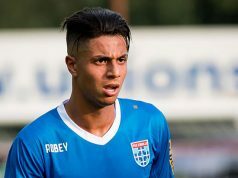 “Harit has a disciplinary sanction,” Renard explained. “We must respect the hours when we are in a group. This sanction is to set an example,” said Renard. “We have to take all the teams very seriously, in Africa there is a long trip but our goal is to finish first,” the head coach added. Herve Renard said he is happy with the team’s performance, but he believes that the team could have scored more. Commenting on Malawi’s Flames, the coach said that yesterday’s rival had fast attackers, especially number 11. The footballer also praised the performance of Romain Saiss. 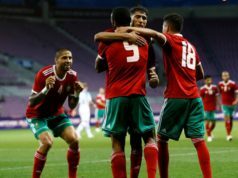 Morocco secured a win over Malawi, 3-0. Youssef En-Nesyri scored two goals for Morocco, while Hakim Ziyech provided the opening goal.